Public comment. Community townhall. Customer satisfaction survey. Advisory council. Focus group. Stakeholder meeting. Employee talk back. ‘Coffee with the Chancellor’. Suggestion box. They go by many names, but all of these activities have a common intention at the core: Listening. Listening involves taking the time and effort to pause in order to learn the needs, desires, concerns, hopes and visions of your clients, customers or stakeholders. Listening is an essential component of any successful business or nonprofit organization. When done correctly and in a way that ensures authentic engagement and then validation, gleaning feedback can help a company avoid introducing a doomed product line that misread customer needs or allow a nonprofit organization to revamp a program to better serve participants in critical times of need. One of the most important sources of market research, the act of listening limits assumptions and the blinders that plague leaders and business owners when delivering services. Another benefit of listening is narrowing the distance between the end-user and executive management. Team members who spend most of their time in the office fundraising or managing operations can forget the immediate needs of your target audience and become out-of-touch. Creating time for executives to interface with clients can foster a renewed commitment to the mission and work. 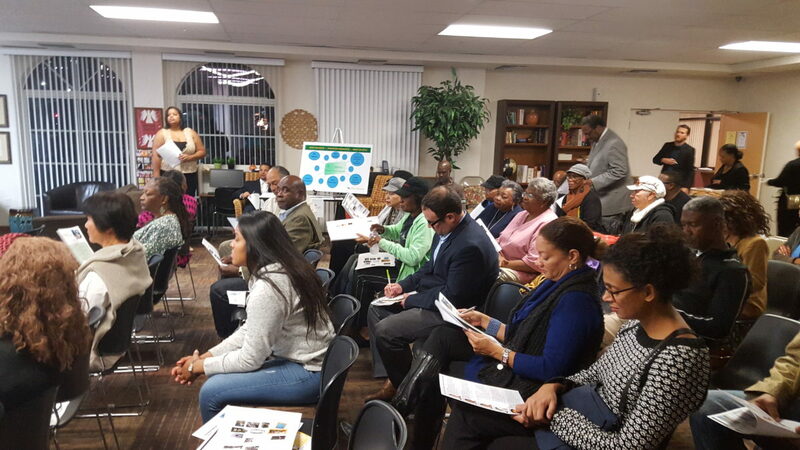 Recently, URG had the opportunity to participate in a listening event, the Crenshaw District Pedestrian Improvement Planning Meeting. 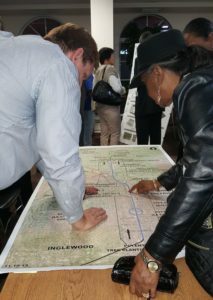 With URG serving in a meeting facilitator capacity for project consulting firm, Urban Design Center, we supported the collaborative efforts of the City of Los Angeles, Metro Crenshaw/LAX Transit Project, and Crenshaw Corridor-based community organizations with soliciting the input of residents, business owners, faith-based leaders and others in determining the placement of impending improvements. 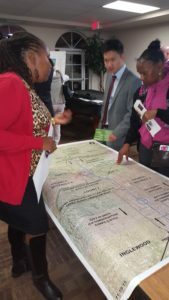 With attendees weighing in on bus shelters, trees, public art installations and more, it was an exciting opportunity to see firsthand people’s passion and enthusiasm for their neighborhood and the expertise and local knowledge they bring to planning efforts. Convenience — Plan meetings when convenient for the majority of your clients and customers, in a location that is familiar and accessible by various modes of transportation. As often as possible, choose locations that are a daily part of your audience’s life — churches, community centers, schools — as opposed to office buildings that can be intimidating and difficult to navigate. If your audience has young children, consider making childcare available. Communication — Consider the audience’s type of communication, language and literacy level in any printed materials or audiovisuals presentations. When possible, incorporate photographs and videos into exhibits. Don’t be a ‘jargon jock’ or overly rely on industry speak. Comment — Vary the format in which people can share their opinions. Very importantly, allow for break-out group time. Open forums can be intimidating and overwhelming for many people, especially introverts. Smaller group discussions create space for opinions to be shared in a way that is less threatening. Smaller groups can also demonstrate mindfulness of equity considerations by lessening the further marginalization of people whose voices have been drowned out due to their race, gender, and/or immigrant status among other categories. Individuals should also be allowed to submit comments in anonymous ways after the meeting. Cookies! — …or sandwiches. Food is a great conversation starter and allows attendees to interact with each other in a relaxed manner in order to foster relationship-building. Providing light refreshments or a heartier spread shows that you care for people, and value their time and the sacrifice involved with attending a meeting or taking a survey. How do you listen to your clients and stakeholders? 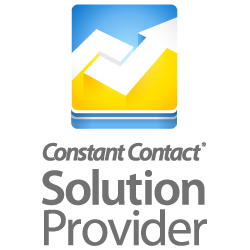 Are you a convener or do you prefer SurveyMonkey to be your eyes and ears? We’d love to hear some of the innovative ways you engage your base in the comments section. Whichever live or online format you choose, listening is a necessary and consistent habit to form if you intend to make an impact or be profitable. Some folks might be thinking: Well, what happens when you hear feedback you don’t want to hear? Stay tuned for Part 2 in this Listening series.